FEELING STUCK OR UNSURE ABOUT LIFE? DO YOU FEEL LIKE YOU COULD USE A LITTLE GUIDANCE TO HELP YOU ALONG LIFE'S JOURNEY? 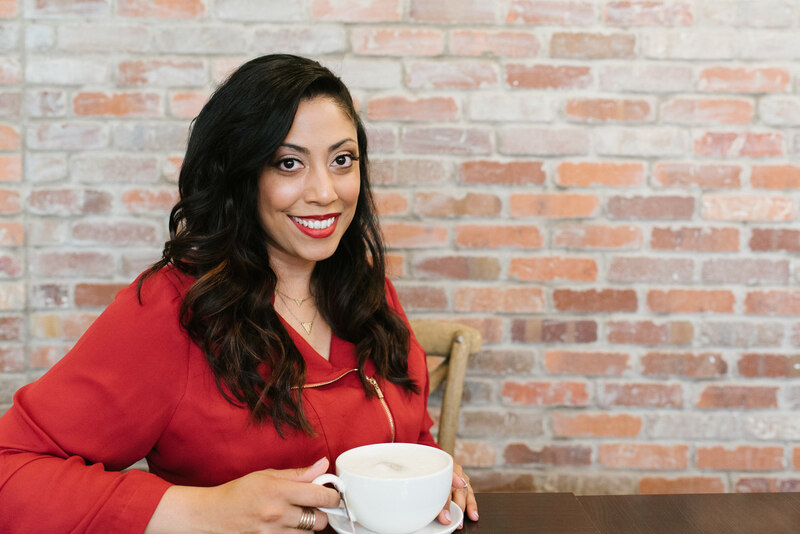 ALLOW CERTIFIED MEDIUM, TAROT READER, AND LIFE PURPOSE COACH SHEETAL STORY TO PROVIDE YOU WITH THE INSIGHT THAT CAN PROPEL YOU FORWARD INTO THE LIFE YOU DESERVE! This workshop will help you develop your intuitive ability that we are all born with. As your birth right, you have a natural ability to tap into the flow of the Universe to help you make decisions, understand your purpose here in this life time, and help others. Allow me to guide you back to yourself with the wisdom of spirit AND Law of Attraction Processes. I see clients every week, and I love to ignite the potential in people every day. It lights me up to empower others to use their internal compass to guide them through life’s turbulent times, and see the opportunity within every struggle. This series of classes will help students develop their meditation skills for the purposes of connecting to their higher self for a better understanding of what is happening for them in their lives at this time. The more you practice meditation, the easier it is to access that state of knowing and ease. In a Mediumship reading, I connect with the spirits of your loved ones to give messages of healing and connection. I am an Evidential Medium, which means I give proof of life after your loved ones have passed over. I ask that you do not share any information with me, but to simply answer “Yes I understand that” or “No I do not understand that”. I like to let Spirit do the talking! I work for Spirit first, and I firmly believe that your loved ones in Spirit bring you to me if you are in need of validation, healing, or just a message of love from your them. All messages are from love and light and all readings are confidential. I do encourage all my clients to record their readings on their phones so they can refer back to it later, as much information can be discussed during the reading. In a Tarot reading, I use a 7 house spread to go into all areas of your life. I explain all the cards and what they mean, and I only ask that you answer yes or no to the questions I ask to clarify you understand the reading. Tarot are a tool to see your future trajectory and potential that lies waiting for you. I explain to all my clients that you have free will, and opportunity waits for you. When you are ready to move forward with an opportunity that is meant for you, all the doors will open for you. I read for the most positivity and seek out the opportunity in every situation for growth, because I fully believe life is trying to help us evolve our spirit and expand our awareness. If at the end of the 7 house reading you still have one outstanding question, I will do a question spread to seek out the answer to your question. All messages are from love and light and all readings are confidential. I do encourage all my clients to record their readings on their phones so they can refer back to it later, as much information can be discussed during the reading. In a combined reading I do a Tarot and Mediumship reading. Usually the information that is revealed in the 7 house spread I use in Tarot, will lead the way for the Spirit to come in and discuss their relationship to the struggle you currently are dealing with. I tend to have a lot of Karmic Cycle type readings where cycles ofthought and learning are in play for generations in your lineage and your part in that is revealed. This is helpful in situations where you see the same patterns of struggle that happened with your parents or grandparents continue to play out in your life – ie. money struggles, relationship struggles, limiting beliefs on what you deem you are worthy of. All messages are from love and light and all readings are confidential. I do encourage all my clients to record their readings on their phones so they can refer back to it later, as much information can be discussed during the reading. For Astrology, the premise is at the exact time of your birth the stars and planets form the blueprint of your life. This blueprint is called your Natal Chart, and it progresses forward for each year of your life, bringing changes and cycles. We can examine and decipher the meanings to help you understand why things continue to happen, themes and soul purpose in this lifetime, and what is to come for this year for you. I give you to you all the copies of your charts, and explain in detail your birth/natal chart, as well as your progressed chart for the current and coming year. I also give you a list of important dates for the year to come, and possible occurrences on those dates based on your chart. We talk about cycles in play in your life and possibilities for the year to come. For an Astrology reading, accurate exact time of birth is required at the time of booking.